From Surrey to Scotland, there are exciting contests at every turn on a day certain to serve up some significant Cheltenham Festival pointers. 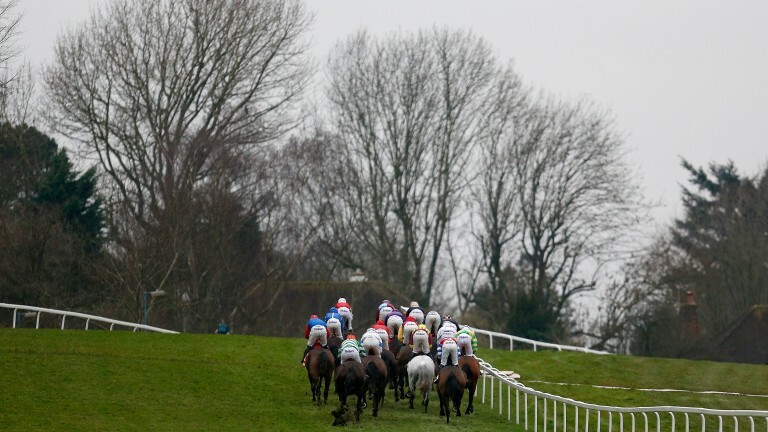 Buveur D'Air goes on trial for the Champion Hurdle in the Contenders Hurdle at Sandown, where the Grade 1 Scilly Isles Novices' Chase is also staged, while Musselburgh hosts day one of its expanded Cheltenham trials weekend. All the big races are screened on ITV4.